your employees, call 631-676-7080 for your free quote! find the right insurance depending on their specific needs and budget. insurance coverage, whether for their home, car or business. 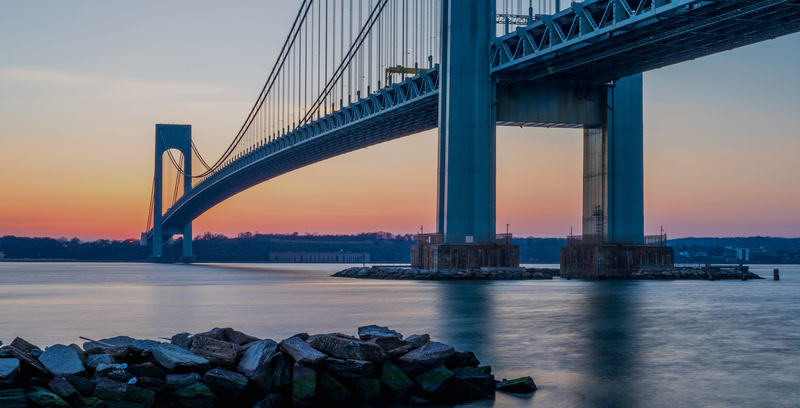 We provide personal and business insurance throughout Suffolk, Nassau, the five boroughs of NYC, New Jersey and Connecticut. Call 631-676-7080 today! 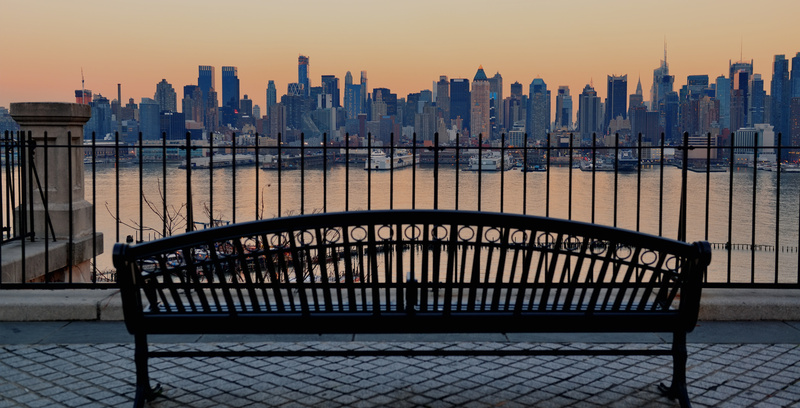 Loscalzo Insurance Agency has been serving the Suffolk, Nassau, the five boroughs of New York City, New Jersey and Connecticut communities with personal and business insurance coverage since 1973. As a full-service insurance agency, it is our responsibility to find our members the right coverage protection for their needs, no matter what. 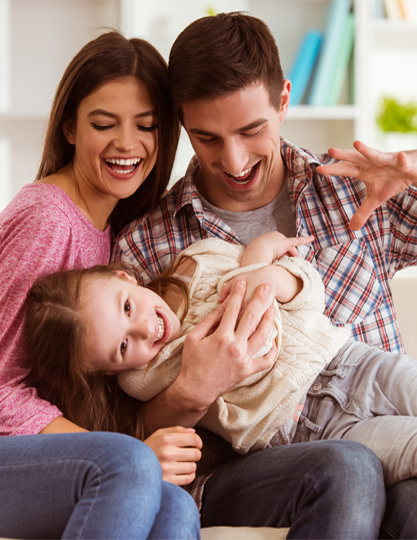 Family owned and operated for over 45 years, Loscalzo Insurance Agency has devoted its knowledge and combined experience in the industry to deliver quality insurance policies to individuals and businesses in the Greater Medford, NY Area. Our team of knowledgeable insurance professionals is experienced in creating personal and commercial insurance policies designed to fit your specific needs and unique lifestyle. With Loscalzo Insurance Agency, our friendly staff will work with you on a one-on-one basis to develop not only the perfect policy, but a long-lasting relationship. When you work with Loscalzo Insurance Agency, you’ll experience the exceptional service and attention to detail that you can only find with an independent insurance agency. Give us a call today at 631-676-7080 to discuss your options! It is the mission of the Loscalzo Insurance Agency to provide the most professional, ethical, and prompt service in the insurance industry, to identify individual insurance needs in order to develop the most comprehensive, cost-effective solution, to withstand the ultimate test by meeting or exceeding our clients’ expectations of price, service, and expertise. Let our local agents help you find the right car, home and life insurance coverage for you and your family. 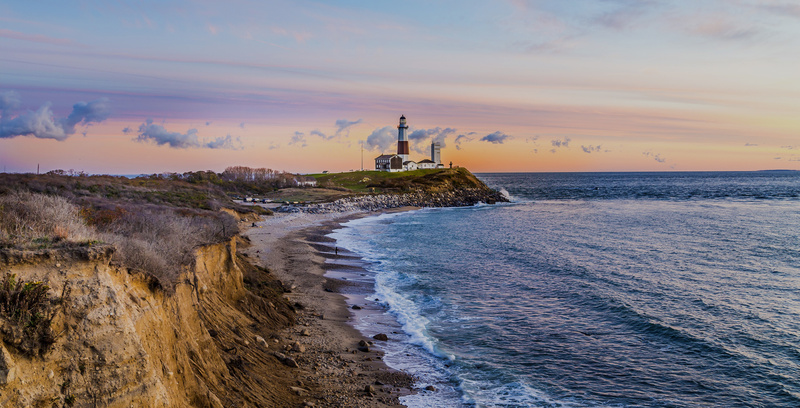 It takes a New York state of mind to uncover protective needs relevant to business owners on Long Island. Such an amazing group of people. I walk into that office and everyone is so warm and friendly. They work really hard to keep my rates as low as possible so it's affordable. Felt more than welcome to come into the office. My questions were answered and the right policy was found for me! Thank you! Very helpful finding the right insurance for me. Nice courtesy staff - would recommend to family and friends. I've been a customer of Loscalzo Agency for many years for my motorcycle and auto coverage. I am very happy with their customer service. I would absolutely recommend their services. Always helpful and fun to visit. I am a happy customer of Loscalzo Agency. Been with this Agency for 2 years they are wonderful employees that help with anything I need and they helped me through many troubles and have saved me lots of money and are always looking for ways to better my insurance needs. I have been using Loscalzo insurance for my liability and compensation. For many years I have been extremely happy with their service for all my insurance needs. I would highly recommend for anyone to use them. My name is Danny, and I am happy to say that I am a customer of Loscalzo Agency for 4 years. They have saved me a lot of money on my auto, home, umbrella and motorcycle coverage. I highly recommend their services. I have been using Loscalzo Agency for almost two years now. The office staff is always polite, professional, knowledgeable and eager to help me regardless of how big or small the task. I have three children under five and every time they come into the office with me these wonderful ladies are patient, kind and even color with the children while I work with an agent. From finding me the best policy for my needs and budget to filing claims and making payments they are always willing and able to assist me in person, via email or telephone. I always feel comfortable and secure utilizing their services. I have never had a single poor experience since the moment I stepped into their office for my first quote and highly recommend them to anyone seeking a reliable, friendly and competent Insurance Agency! My brother introduced me to Loscalzo Agency. I am glad he did because they saved me a lot of money on my auto, tenants and umbrella coverage. The staff is wonderful. I've been going there since I put my first car on the road and my mom has been going since her first car they always welcome us with open arms and never do any funny stuff. They are cool and very informative they are always willing to help you out and I have a wonderful relationship with my insurance agent I would never go anywhere else. I have been dealing with the wonderful ladies at Loscalzo for over 10 years and it's been nothing but a pleasure. Not only did they resolve a major issue I had with the DMV and a shady car dealer but they also work hard to get me the best coverage within my budget. They really know their stuff and I would recommend them to anyone! I've been working with Debbie and Darlene and Renee since I started driving. Fast forward 20 years still with them. Personalized service and great, reliable reminders if a payment slips my mind. Most importantly, they truly care. Everyone at the agency is sweet warm-hearted people. Go down there and see for yourself. I have been going to this agency since I had a car. They are very personal and friendly and always look out for your best interest. Debbie and Darlene are two of the best you could go to if you want someone friendly who is there to help with anything you need. It’s great to have a company that you can talk directly to a person and not a machine. We've been seeing Darlene and Debbie for years and they are not only wonderful people but have also saved us a lot of money on car and motorcycle insurance. Can't ask for more than that! Great to deal with very honest people. Finally an office I can trust. Absolutely the best agency ever! The best around. I would use them for all your insurance needs. My agent was Courtney, she was wonderful. A1 Customer Service. I have been insured with Marc Loscalzo for years. The girls are great they are all knowledgeable and Profesional. I can't say enough about them. I have called around and found the Losalzo Agency to be the best price for my business and my cars. The girls are terrific whenever I need something taken care of they are always so helpful. I highly recommend them. Very friendly group in the office. I'm always greeted with a smile, and I always feel welcomed. My name is Joe and I have been a customer since 1980. That says it all. Thank you. I have been dealing with these professionals more years than I care to admit! They are knowledgeable, helpful and for me the most importantly honest and professional. I've been a client of these wonderful women since I was 18 years old. I am now 29. These women have become like family over the years. Renee, Darlene and Debbie are absolutely outstanding, friendly, funny, professional and do absolutely everything in their power to help you get the very best rates and coverage! My entire family does business here. Even the ones I don't know by name are always super friendly and helpful. Great place, Darlene makes everything as easy as it could possibly be. Incredible service! They satisfy the needs of every client. Great staff! Love Darlene and Debbie always there when you need them.